…is intimately tied to the notion of the canonical heritage of the Church. The Church possesses not just a canon of books in its bible, but also a canon of doctrine, a canon of saints, a canon of Fathers, a canon of theologians, a canon of liturgy, a canon of bishops, a canon of councils, a canon of ecclesial regulations, a canon of icons, and the like. In short, the Church possesses a canonical heritage of persons, practices, and materials. Canonical theism is the theism expressed in and through the canonical heritage of the Church. Already, with just a bit of molding, you have more substance in that one statement than in the current Theological Task of The United Methodist Church. It is honest, historical, and provides a solid basis for theologizing. As Wesleyans, we are not sola scriptura, but prima scriptura. This is sort of the thought behind the use of Tradition in Outler’s quad. But, canonical theism (CT) goes beyond a single word and defines how we use Tradition — even what it is — in theologizing our current context. 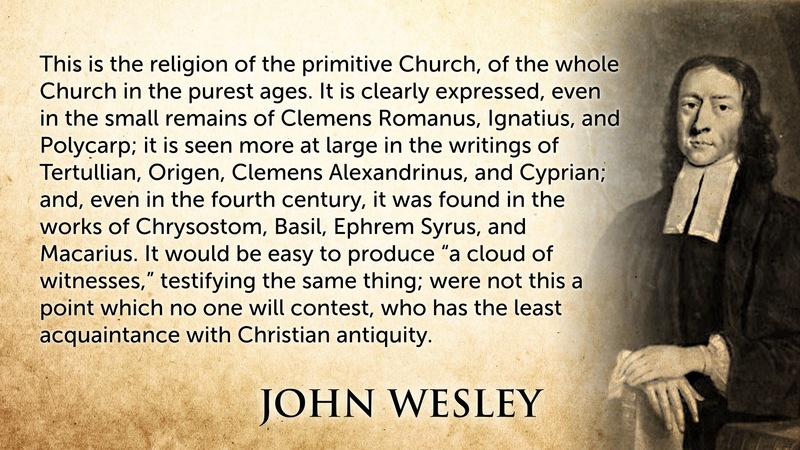 John Wesley had a small canon of Church Fathers — the first 5 centuries or so. Likewise, he could parse from Tradition (even Roman) to build his theological case. Protestants usually recognize a few of the Councils. So you see, we already have something like this. Further, by having this system, this helps to expand our theological sources past that of one man but into the sources he used and into sources we all agree on. I want to encourage the theologians and theological thinkers left in The United Methodist Church to engage with Abraham and to make use of his system. How might this look? How would you fill out those line items (councils, books, theologians) yourself? Sola Scriptura: Preface and Introduction to the Argument. Great question(s) Joel. I wish I had a good answer. 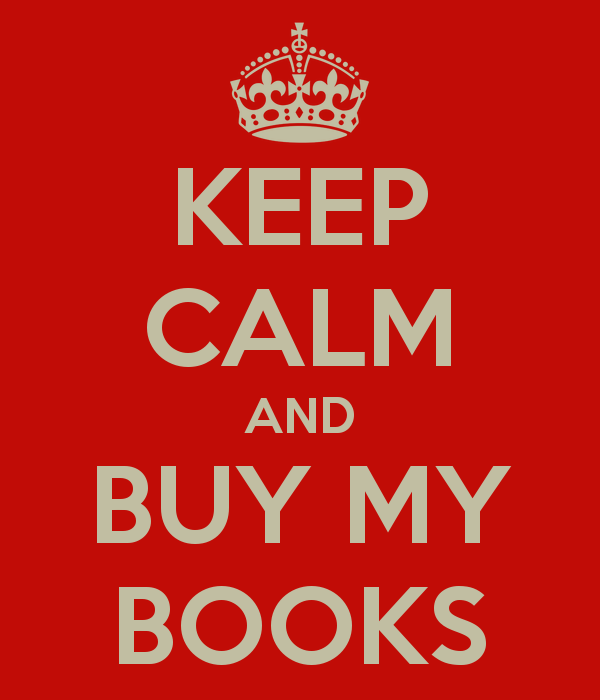 It will be interesting to see what some of the better-read scholars have on their list. My own answer: all of it. I do not own the Tradition, the Tradition owns me. Protestants, like myself, often claim to be concerned with the truth above all else. This is well and good as the truth is a worthy pursuit as proper searching can only lead us toward God. The problem is that we all to often we have removed any sort of boundary from the truth. We have often made the question a higher priority than the answer. We find virtue in asking, but assign no virtue to an answer. We see the question as the highest form of theological reflection. While it is right to question, and even question those things long established, should our answer be different than what has been long established, the evidence of said answer should be so overwhelming that there can be no question that the church tradition has made a mistake.